This is Don Lavoie’s letter giving his referee report on my Property & Contract book which was published by Basil Blackwell in 1992. 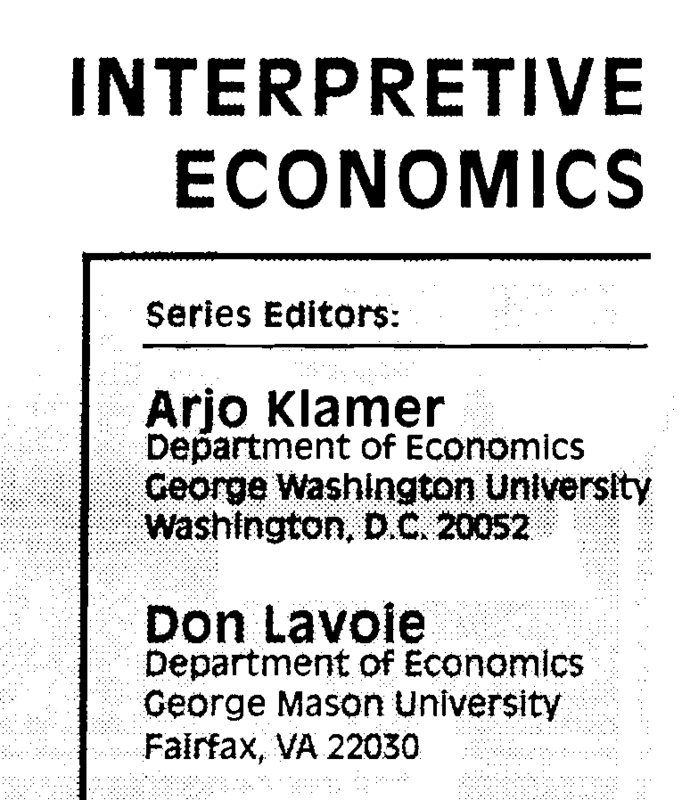 Don Lavoie (1951-2001) was a neo-Austrian economics professor at George Mason University. He developed a hermeneutical approach to economics.